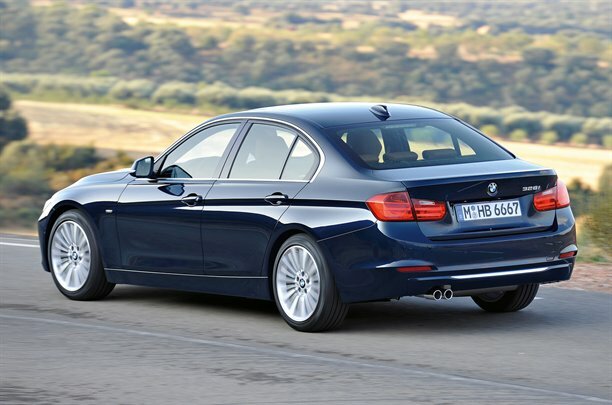 Here is how the most popular BMW of all time will look in the next few years. 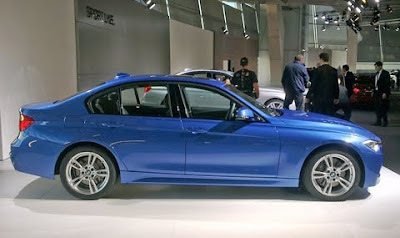 Considering the old model was a great success, BMW designers didn't change radically the profile of the car and it still keeps clean sporty profile with some interesting design features. BMW probably wanted to bring the design of the new 3 series more in-line with the look of its other new cars, mainly the 5, 6 and 7 Series. 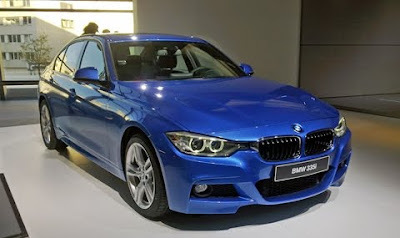 BMW 3 F30 will have a hybrid model in it's range as well naturally aspirated straight-six engines from 325i/330i are replaced by BMW's new N20 turbocharged inline-four two liter engine already introduced in a lot of BMW models. Top of the range 335i has the same N55 engine as E90. 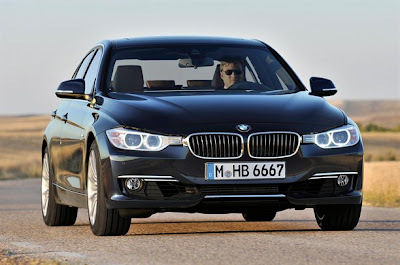 Diesel powertrain is still two liter inline-four N47 engine which is optimized for the new car. 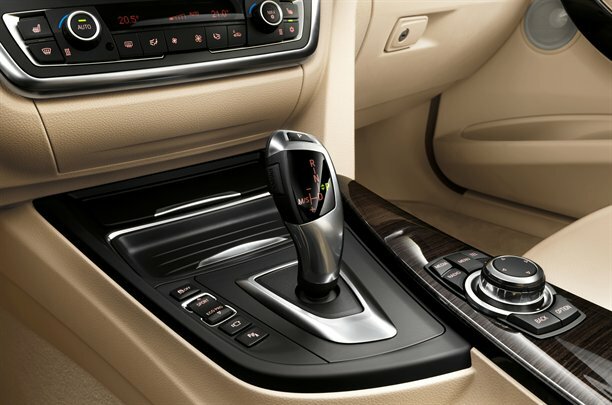 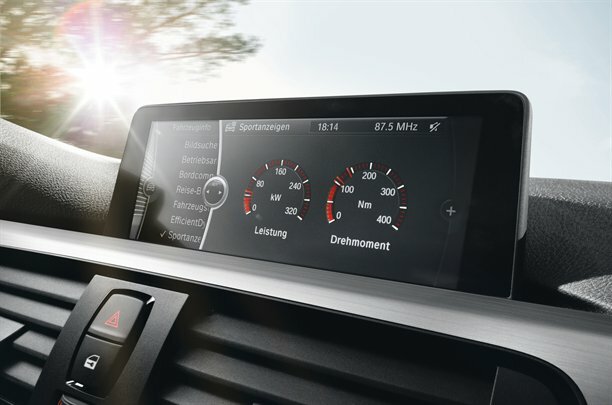 The new BMW 3 Series is 93mm longer than before, with a 50mm stretch to the wheelbase that creates more interior room, particularly in the rear. The wheel tracks are wider too, again boosting interior space but also aiding handling. 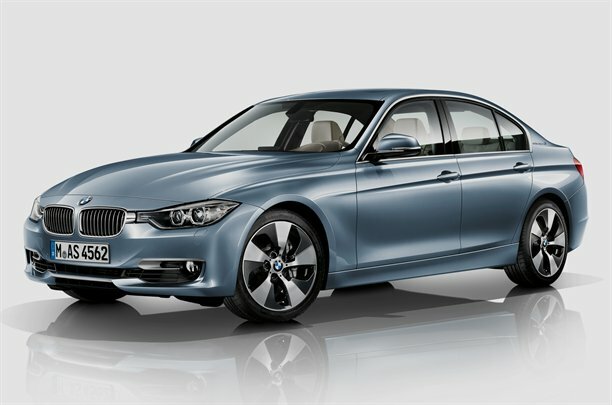 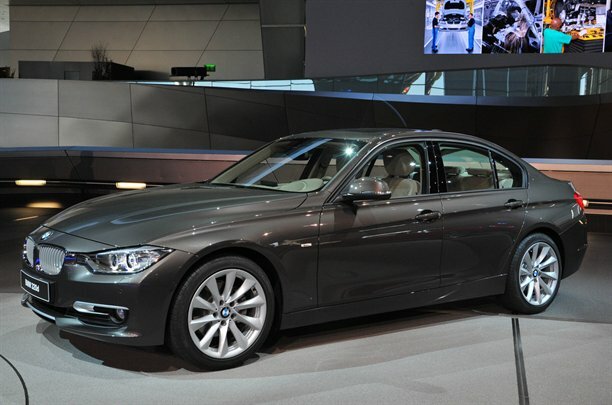 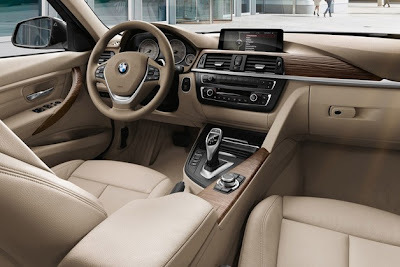 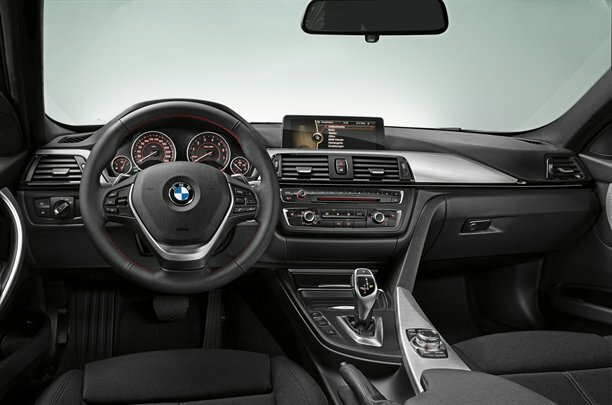 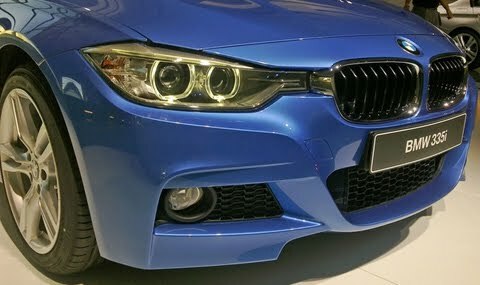 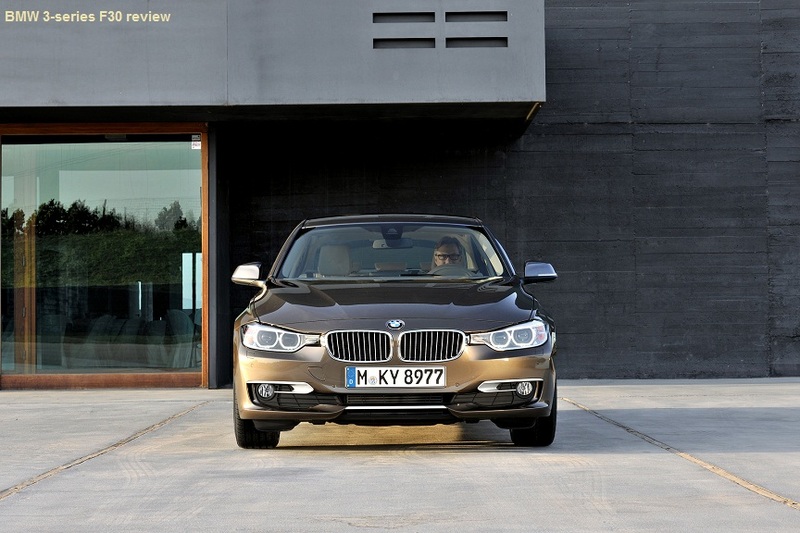 BMW F30 Sedan will be launched on February 11, 2012 and soon after that the rest of the model range will be available.